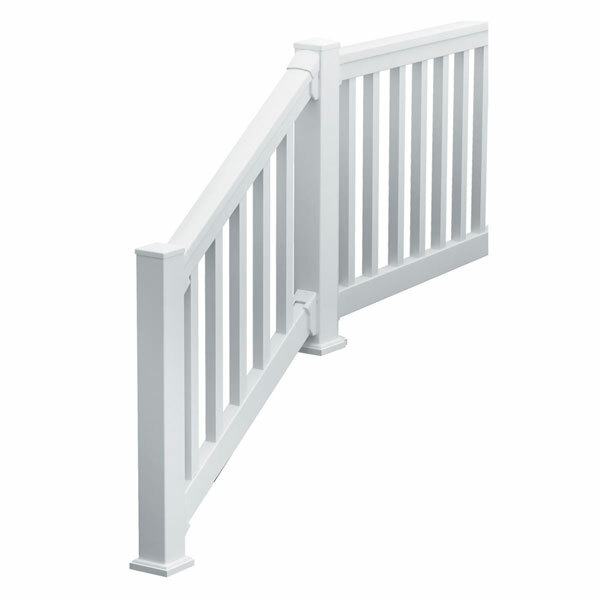 Conveniently packaged in one box, each kit includes a top rail, a bottom rail, spindles, brackets, bracket covers, a crush block, structural inserts and screws. 10' and 12' QuickRail kits should only be attached to ultra posts, a supporting column or wall. DO NOT attach rail spans over 10' directly to the 4' complete post kit or post sleeve.